With all the different beauty tools and trends out there, how are we supposed to know what works and what doesn’t? Even more importantly, who can spend all that money on a million different tools? If you’re like us, we prefer quick, multi-use beauty tools that get the job done. We went through our brush belt and picked three pro beauty tools that are a necessary addition to any makeup lovers bag. 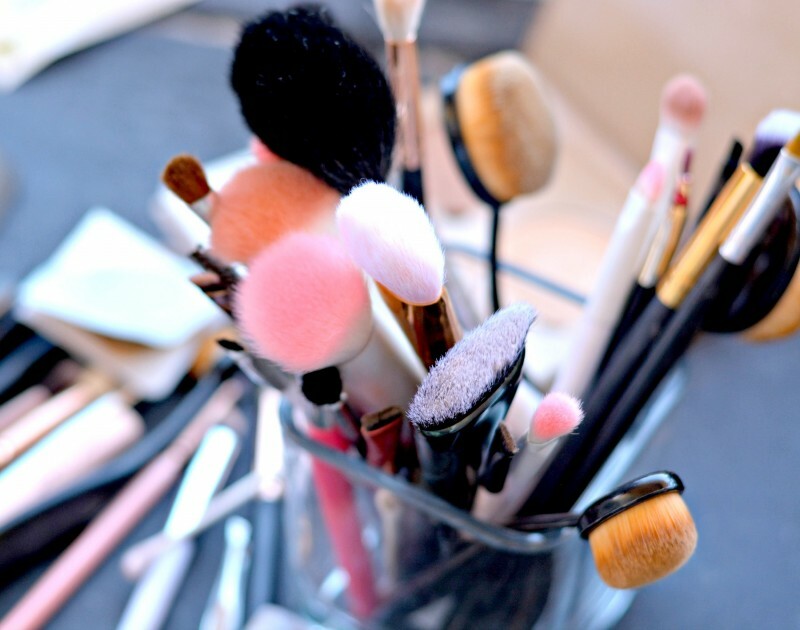 Here are some of the best beauty tools. 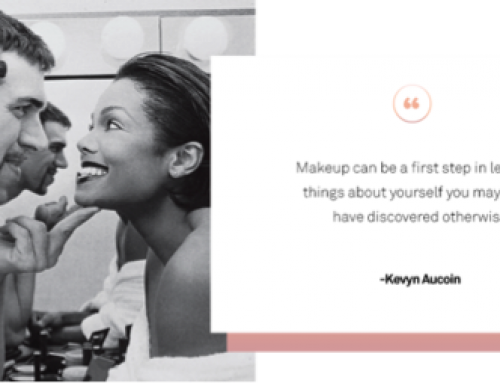 #2 Kevyn Aucoin The Blush Brush! #3 Kevyn Aucoin Eyelash Curler! 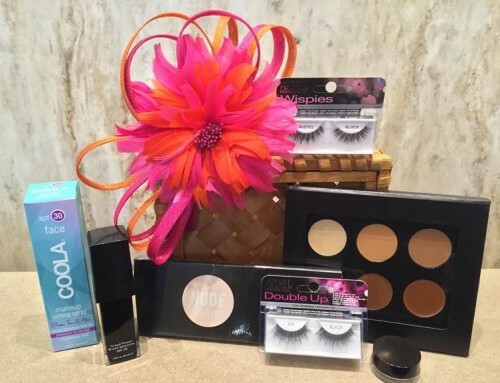 Complexions Spa offers a wide array of makeup application services that are guaranteed to make you picture perfect!